At IDR Solutions lately I have been extremely busy with web development and designing new things that were implemented to our new website (we wrote about our experience in moving it here). Although there is alot of software for Web Developers and designers for use on Windows PC, OSX and Linux, I decided to take a different spin on things. I have a keen interest in technology and love my gadgets so i decided to take a different approach and grabbed my trusty Android Phone to see what I could find that would help me with my work. 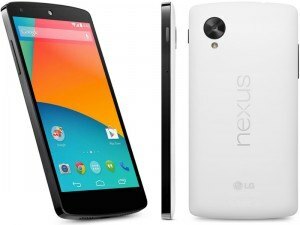 Surprisingly I found that there was alot of Apps available on the Google Play store that would be best suited for my needs, so after installing and trying, and using some for designing and web development I have comprised a list of what in my opinion no Designer or Web Developer should be without. 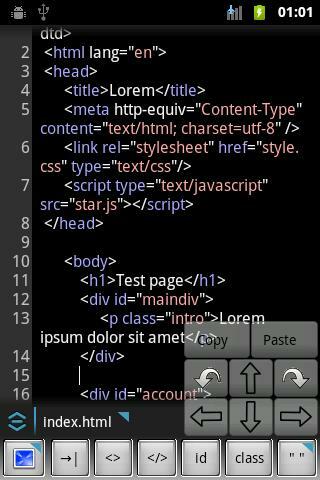 I have found that there are alot of code editors for the Android platform but after testing I’ve found that 920 Text Editor is quick and clean which is extremely useful for viewing and editing your code anywhere. It also comes with configurable color coding and automatically detects open file encoding and as alot of encoding support. It comes with lots of features which include support for different syntax highlighting themes, adjustable colors, line numbers, text wrapping, in-source active links, multiple viewing modes such as mobile and desktop browser modes amongst other features. 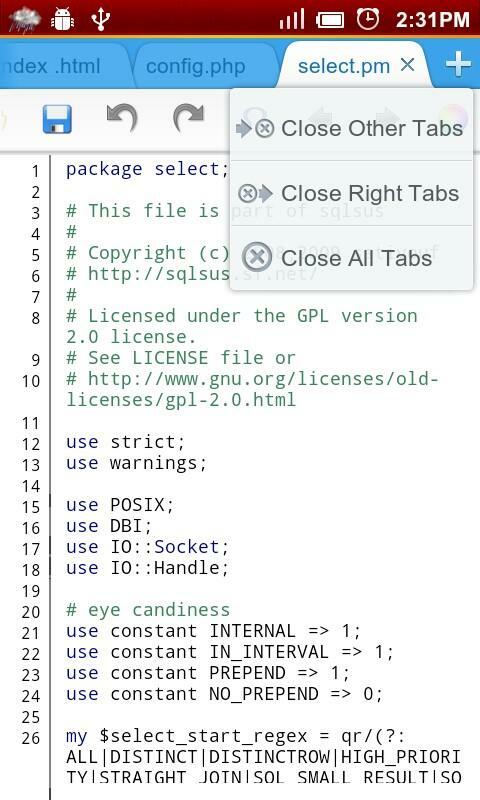 Further more source code can be open via typing the URL address or using “Share page” functionality of your Android device browser (native Android browser, Opera Mobile, Dolphin, Chrome, Firefox, etc.). This keyboard is particularly useful if you are missing using your Laptop or Desktop Keyboard. This keyboard for your android phone as has separate number keys, punctuation in the usual places, and arrow keys. 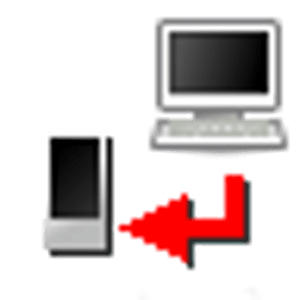 It provides working Tab/Ctrl/Esc keys, and the arrow keys are essential for devices for navigation. Although there are plenty of apps for keyboards on the store, they are not primary designed for coding, whereas Hacker’s keyboard provides a full 5-row desktop-like experience with multiple layouts and language options and is comfortable to use. On the other hand if you fancy using your real Keyboard for a keyboard-less Android phone like a Nexus 5, you can use this app to to type on your phone using your computer’s browser. It uses WiFi for low latency input but you can also use a USB connection, but this requires some technical knowledge and the relevant cables cable. 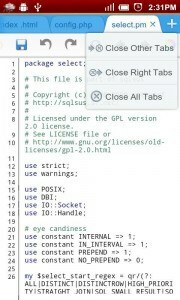 The Source code is also Source Code (GPL2). Although most web developers already know HTML5, I found this application useful as a cheat sheet as it contains a list of all elements used in HTML 5 Explanations, and you can see the browser and source code. Its especially good if you have a memory block and need to find out to do something fast. It supports the following file formats: js htm html html5 dhtml css php php3 php4 php5 txt, and xml. Our new website is based on WordPress and I’ve found having access to WordPress essential if I need to make tweaks. This little App for Android puts the power in your hands, whether you use it for your website or for a blog. It is easy to create and consume content on the go and its very easy to Write, edit, and publish posts to your site, check stats, and get inspired with great posts via the built in reader. WordPress for Android supports WordPress.com and self-hosted WordPress.org sites running WordPress 3.5 or higher and also is open sourced. 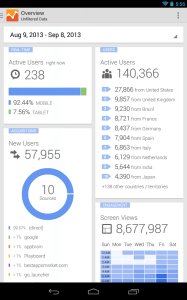 The last thing you need once you set your site up is to be able to monitor the site stats, this can be accessed though this app. 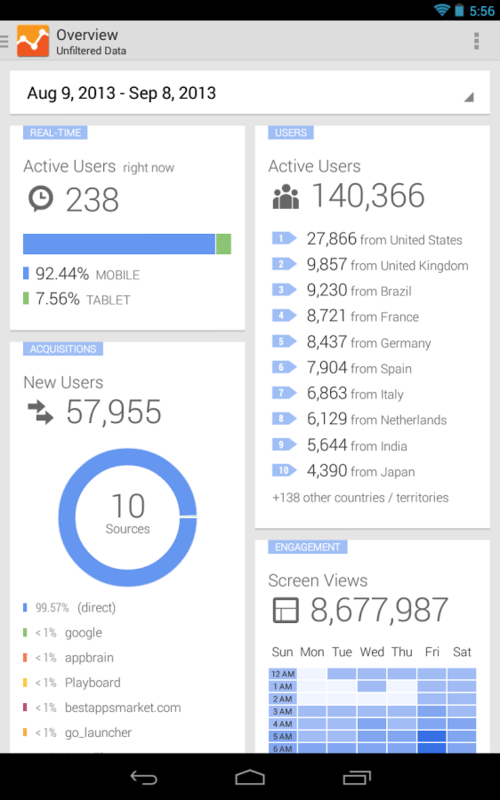 All of your Google Analytics web and app information can be accessed of one phone. The app was recently updated and optimized for phones and tablets, so you can easily get your Analytics where ever you may go. Hopefully this guide as given you some useful ideas of what you can use and do with your Android phone in terms of designing and web development. Do you use your Android Phone in a similar way? let us know what apps you use. 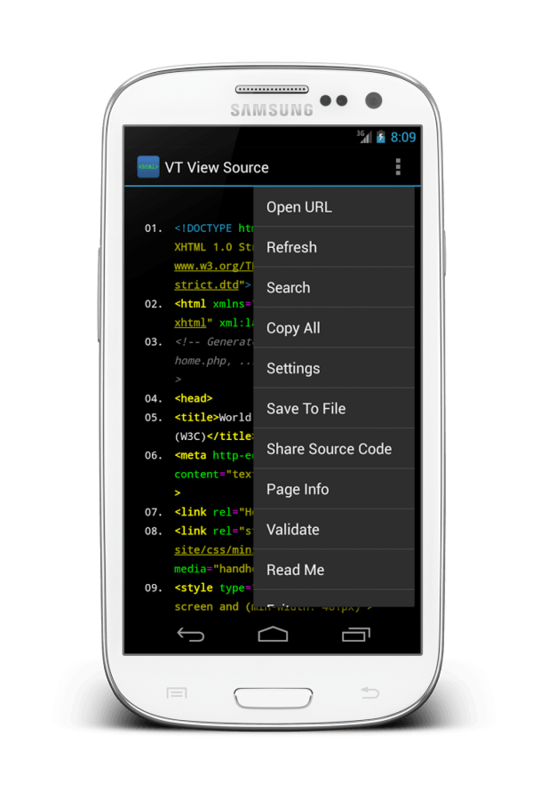 If your looking for a website inspection app for viewing web page html code Id recommend VT View Source for Apps that run PHP code in android I recommend taking a look at PHP for Android as a starting place. Thanks for this “roundup”! I am a graphic designer + site/code developer + a blogger so I do quite a bit of my work on my phone and tablet. 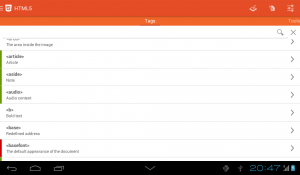 The one thing I’ve been really craving for Android is a font manager! I’m going to try Fontest because I’d happily settle for a previewer at this point. I think I have more fonts on my phone than many regular folks do on their computers. Ha! Thanks again for the great article and for sharing your app finds. Im glad to have been of help and hope you and others that visit this article find it useful. I tend to look for tools that are similar or offer the same functionality on the go, if you or anyone else have found any or have suggestions of useful applications for android please feel free to share. 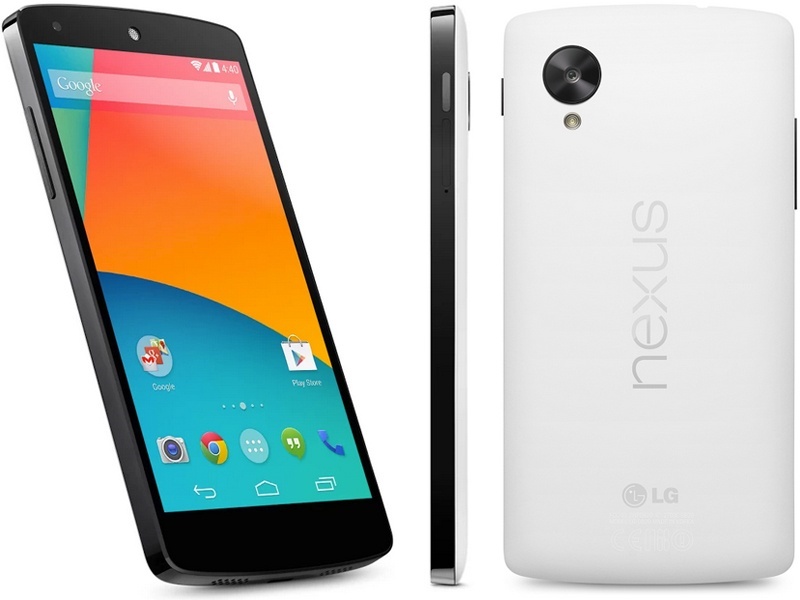 Great info on top ten Best Android Apps for Designers and Web Developers. Keep sharing such information. I’m glad I did as there’s a few app mentioned here that could prove quite useful. Very Nice Blog! The apps you have shared is amazing. My friend is a graphic designer and he’s always looking for such kind of apps. I like the webmaster html editor most. I would definitely share this information with him. Thanks! Hi! Your content is out of this world. This is really helpful for web designers with Android. Its always great to receive such information. Nice write up. 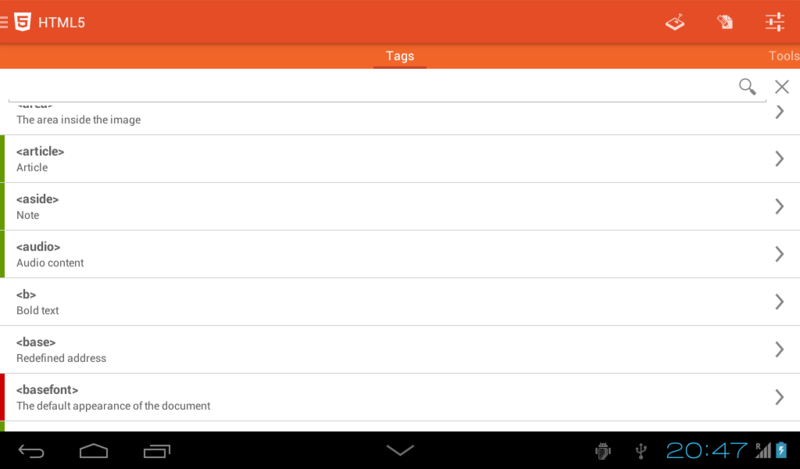 I use proofhub’s android app to manage my work while working from home. Very intuitive app. Very nice.. useful list of Applications for Web Desinger Thanks.. I have most of these Apps on my HTC android mobile. Each app is very useful. Useful Stuff. Thanks for share. I love the WordPress App for Android. Web editor is also one of the good webpage editing apps. Great post! How can I do this…? Moshin, If you are using a Android device and browsing this article you can click the links and some will take you to Google Play Store, you can install from there or search on the Google Play Store. Some may require you to sign up and install a APK. 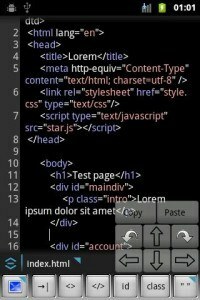 There are quite a few Android Apps that you can use to learn HTML and CSS.